Slipknot’s new album came out for pre-order on iTunes today, along with a track list and announcement of the “Prepare For Hell” tour dates. The band released “The Negative One” earlier this August, after six years since any new music. 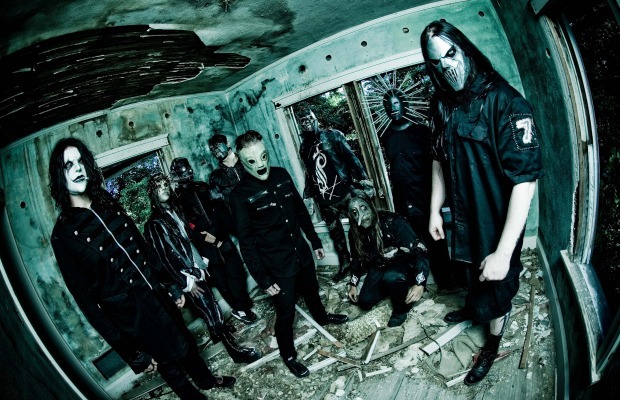 The track hit the top of the metal singles chart and has topped it for three weeks. Slipknot’s music video is exactly the freaky, horror-story style you’d expect. “The Devil In I” is a melancholy, melodic track backed by dark instrumentals. Overall, it’s more hard rock than heavy metal- but the rest of the album promises to be a throwback to the restlessly angry 2004 album, Vol 3. The Subliminal Verses. 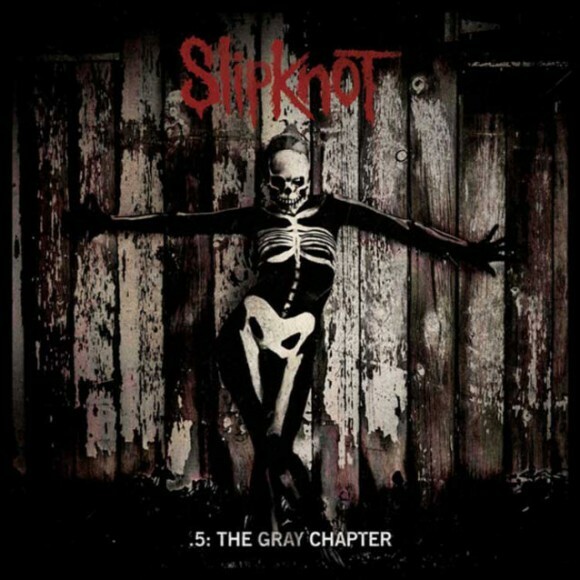 The album is also the first without Joey Jordison on drums- and who is remains a mystery. Check out the full track list and tour dates below.